There is no better way to build trust and enhance your credibility than to become a published author. SkillBites’ Publishing Platform is designed to make it as easy as possible for business owners and entrepreneurs to get a book done. We can write the book for you or help you with the writing. When the manuscript is done, we’ll take care of all the steps to get it published. We even have promotion services to help you leverage your book. It is a great platform for first time authors and seasoned veterans alike. 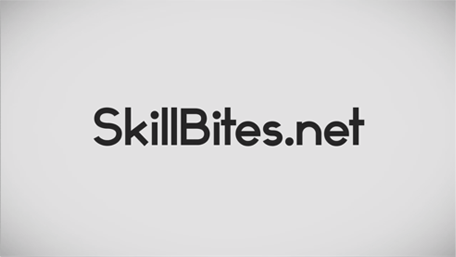 The SkillBites platform has everything an author needs to be successful. It outperforms any other platform on the entire Internet, bar none.